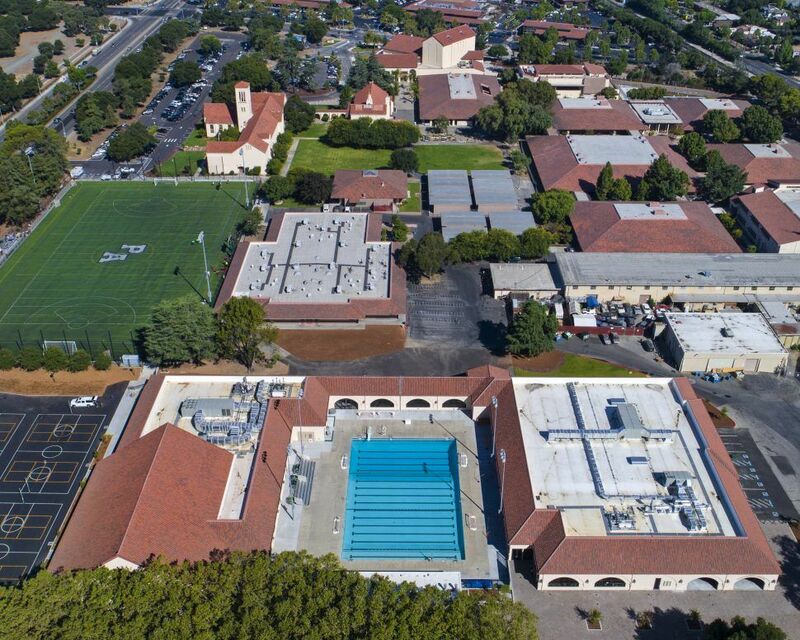 Mixed use, multi-level dual court gymnasium and physical education building located on the Palo Alto High School Campus. 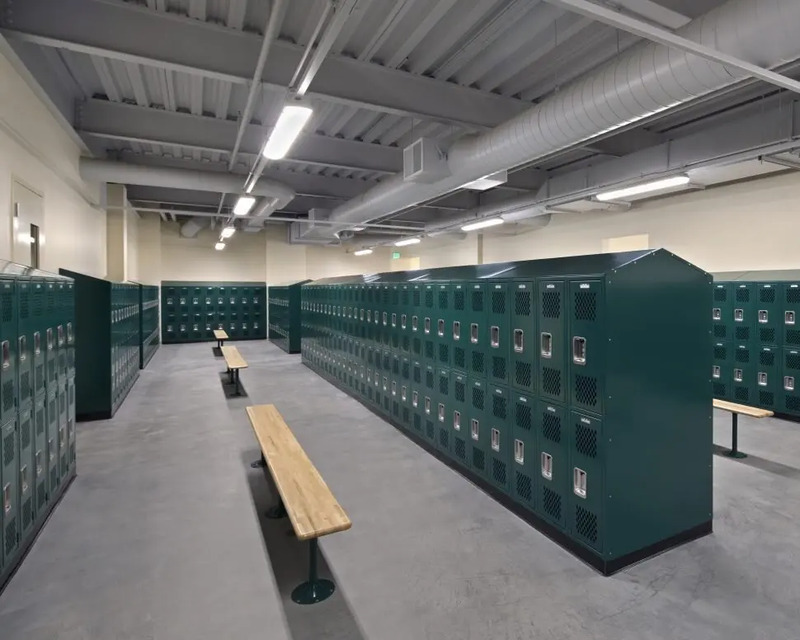 Building was comprised of a structural concrete below grade foundation and structural steel skeleton with a combination of aluminum storefront and cement plaster exterior. 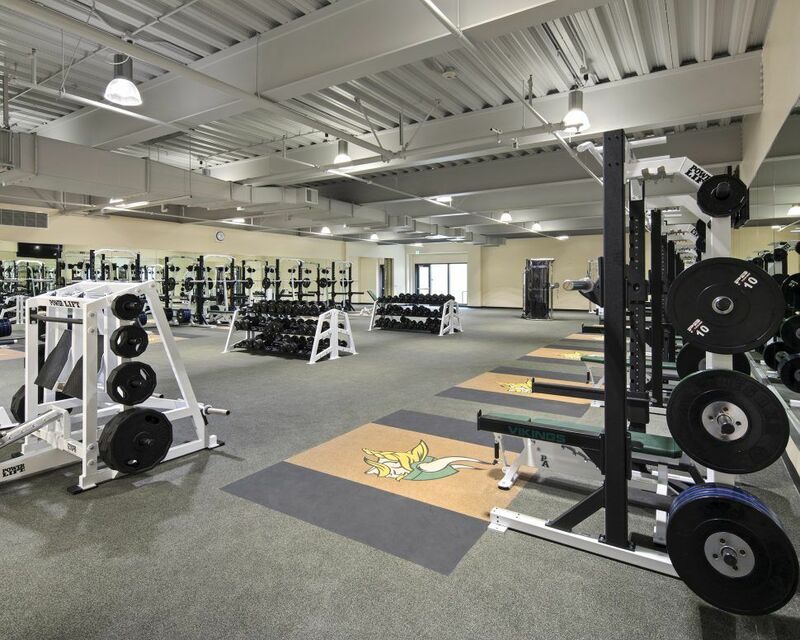 Interiors included two basketball / volleyball /badminton courts, team and school locker rooms, dance studio, wresting room, weight room, and team/staff conference room facilities.